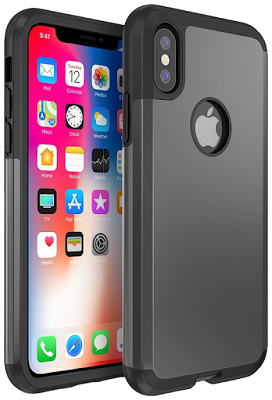 Here are some really nice case covers for protecting your precious iPhone X.
I ordered them by price. Just pick the one(s) you like most. * ✈ International shipping available on all of them.